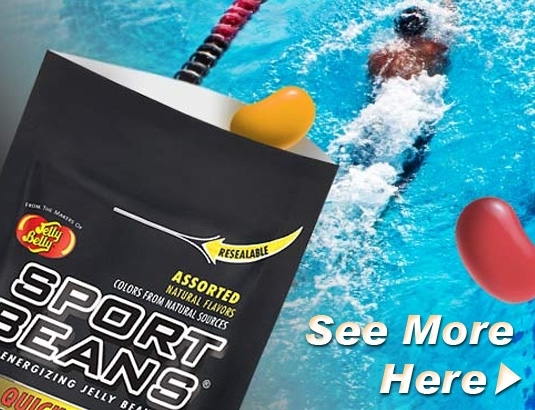 Sports nutrition is a broad terms that includes sports drinks, gels, energy bars and other supplements. Each athlete needs to try several brands or products to find the one he/she likes better. Some athletes prefer liquid drinks such as gels or energy drinks. Some prefer solid food like bars. Try your own and keep using the ones that make you feel better.